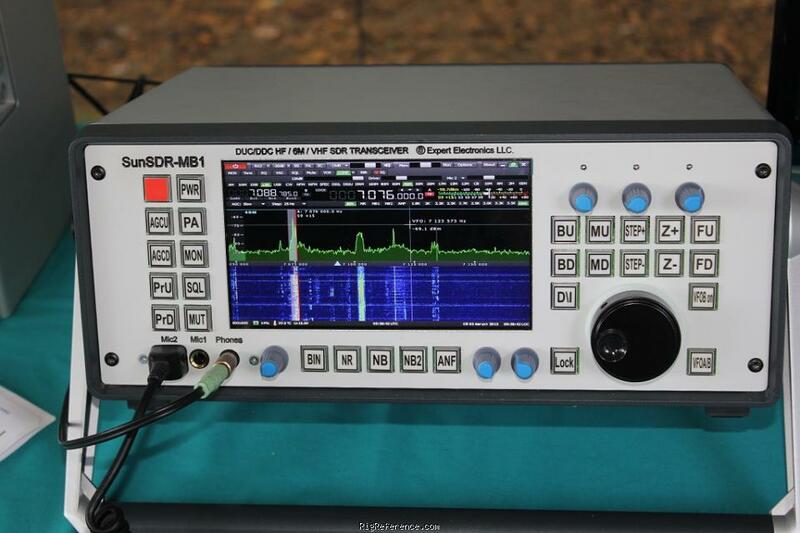 The Expert Electronics SunSDR-MB1 is the first stand-alone rig made by Expert Electronics LLC; it does not require an expernal PC to operate. The rig is built around a Micro-TX Intel Core i5 PC running Windows 7 or Ubuntu Linux. The front is dominated by a 7" LCD screen, a HDMI connector allows external displays to be connected. The complete front panel (all buttons) is programmable by the user. Estimating the value of a rig can be challenging. We collect prices paid by real hams over the years to help you estimate the current value of the Expert Electronics SunSDR-MB1. Just bought or sold this model? Let us know what you traded it for and help other ham operators!